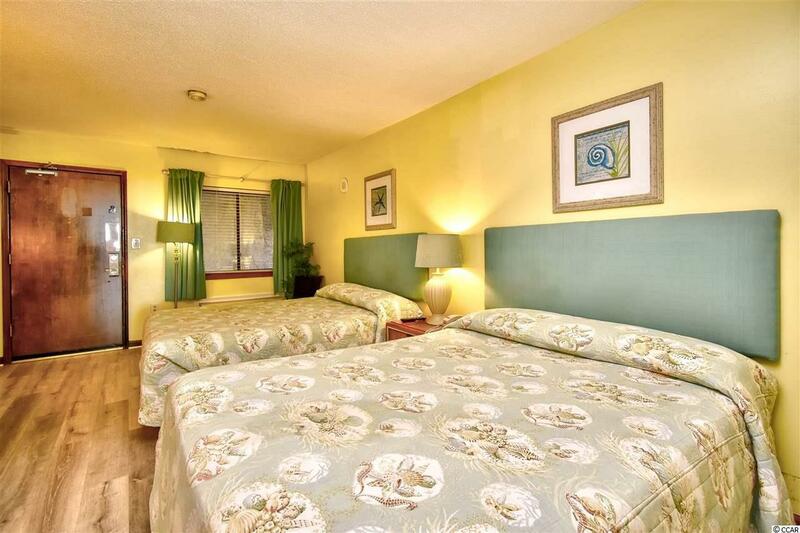 Welcome to this fully furnished 1bedroom, 1 bathroom condo at Carolina Winds. 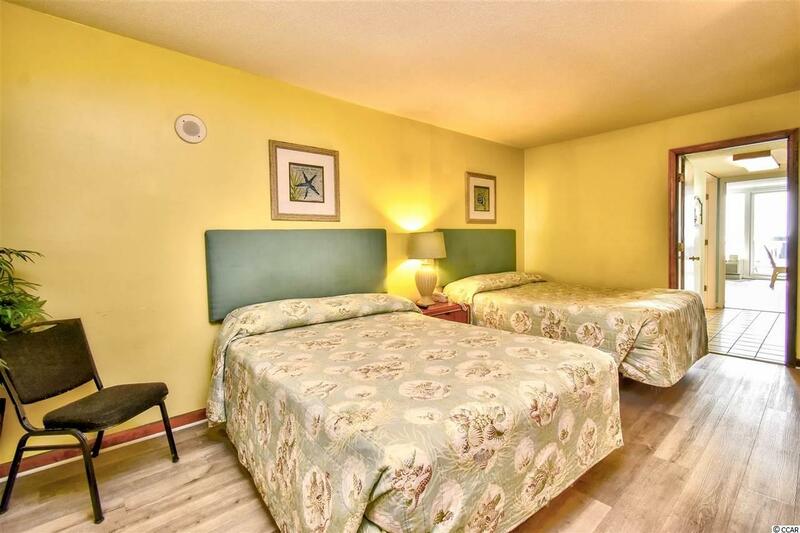 This unit features upgraded laminate flooring, upgraded flat screen TVs in the living and bedrooms, 2 queen size beds, and a murphy bed in the living room for an added sleeping space! 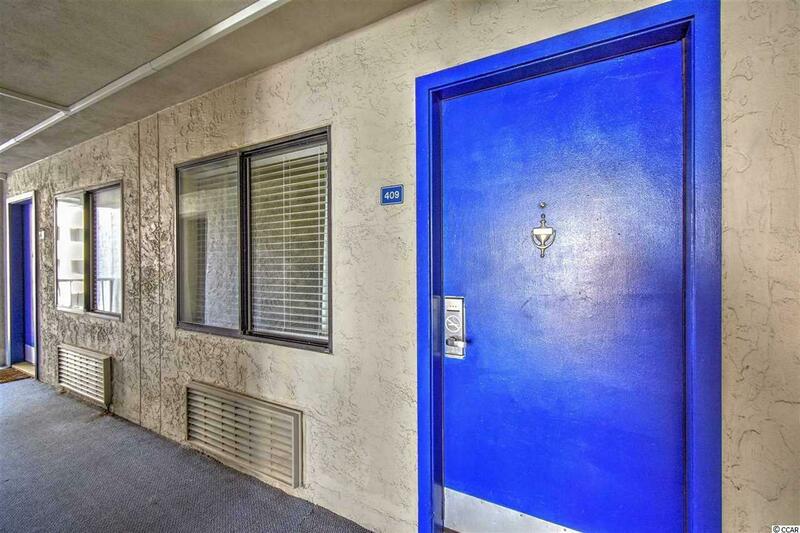 The kitchen is equipped with full size appliances, including a fridge, range, and microwave. Enjoy afternoons on your 4th floor balcony with a view of the pool and view of the ocean! Carolina Winds offers the best amenities, including one of the largest outdoor pools on the beach with a 10ft deep end, lazy river, indoor pool, hot tubs, game room, exercise room, free tennis at the Grande Dunes Club, and the onsite Beach Pit Restaurant and Bar. 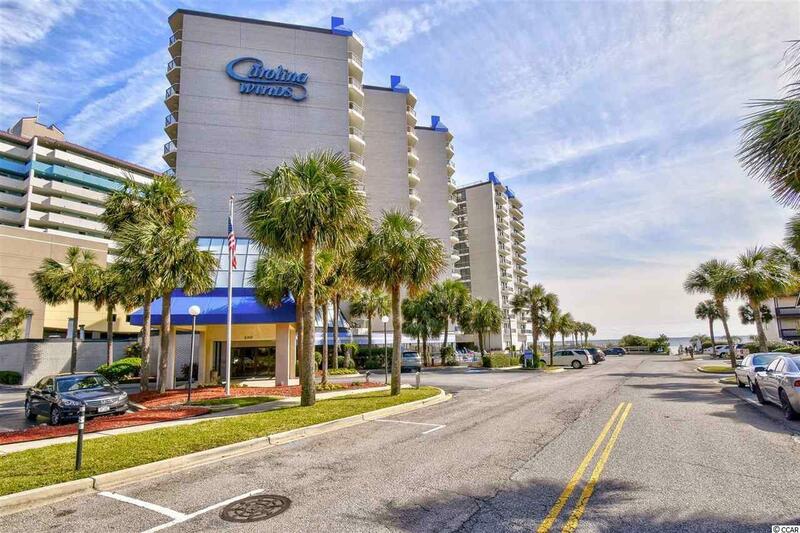 Conveniently located in the heart of Myrtle Beach, near all the finest dining, shopping, golf, and entertainment attractions the Grand Strand has to offer. Whether you are looking for an investment property or a second home at the beach, you won't want to miss this! Schedule your showing today!